Kimberly Theidon is a medical anthropologist specializing in Latin America. She is a 2014-2015 Fellow at the Woodrow Wilson Center in Washington DC, and will then begin her appointment as the Henry J. Leir Chair of International Humanitarian Studies at the Fletcher School, Tufts University. Abortions and infanticide are widely reported in post-conflict settings. 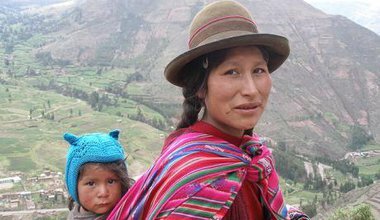 In Peru, women narrated familial and communal consequences of the internal-armed conflict, becoming bearers of collective history. From States of Impunity. 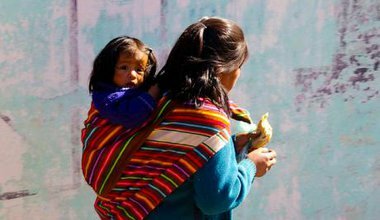 From 1996 to 2000 the Peruvian state subjected an estimated 270,000 women to enforced sterilizations under the guise of 'family planning'. How did an architecture of impunity sanction large-scale sexual violence? From States of Impunity.